One of the most time-saving home appliances is the microwave and nothing can be more invoncenient than a broken microwave. 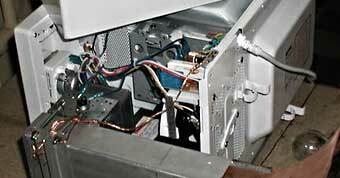 Quality Appliance Service will help you diagnose and repair any problems with your microwave. • Your microwave oven is not heating at all. 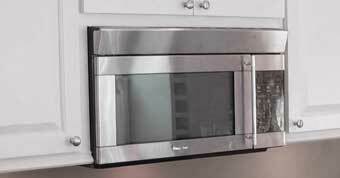 • Microwave oven is partially heating food. • The touch-pad will not respond. • The unit is sparking. 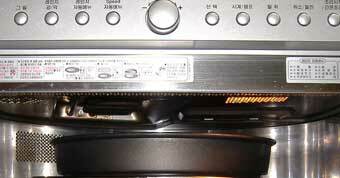 • Keep the interior as clean possible to prolong the life of your appliance. • To remove stubborn grime: heat up a bowl of water and lemon juice for 2 minuets, this will help to loosen the grime. • Do not place any metal objects in your microwave and inform your children of the danger in doing so.